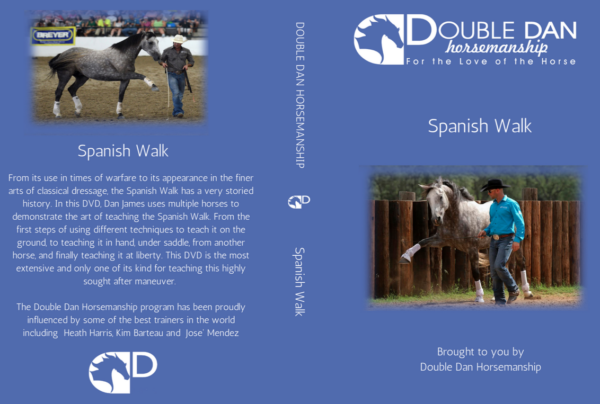 From its use in times of warfare to its appearance in the finer arts of classical dressage, the Spanish Walk has a very storied history. 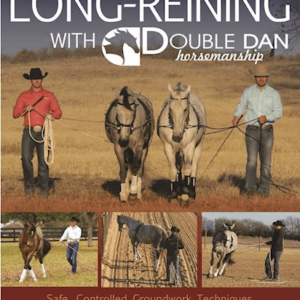 In this DVD, Dan James uses multiple horses to demonstrate the art of teaching the Spanish Walk. 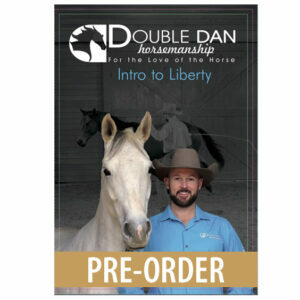 From the first steps of using different techniques to teach it on the ground, to teaching it in hand, under saddle, from another horse, and finally teaching it at liberty. 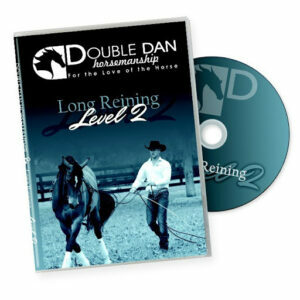 This DVD is the most extensive and only one of its kind for teaching this highly sought after maneuver.